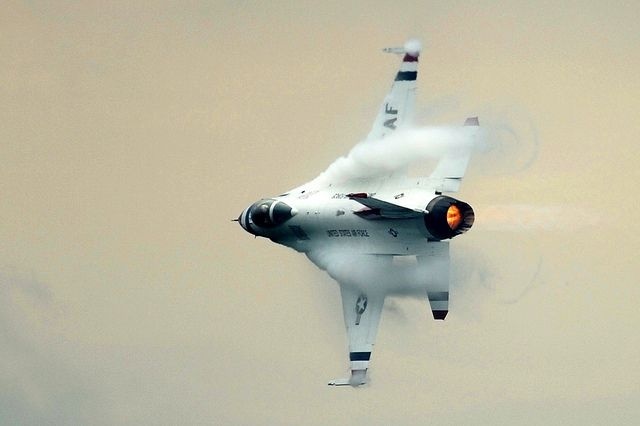 F-16 in high speed turn creating compression trail from moisture condensation. 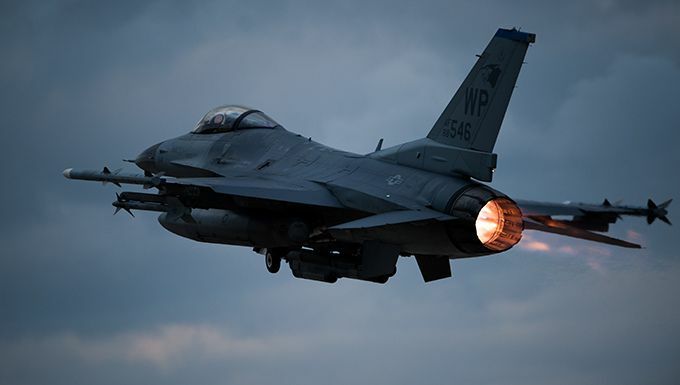 An F-16 fighter jet under the command of the 56th Fighter Wing at Luke Air Force Base crashed in New Mexico on Wednesday morning. The student pilot ejected from the craft and was examined at a hospital, said Luke spokesman Maj. Matthew Hasson. “All indications at this point are that he’s in good condition, but obviously, ejecting out of an aircraft going at a high speed, you want to make sure everything’s squared away,” Hasson said. The pilot, stationed at Holloman Air Force Base in southern New Mexico, was on a training mission northwest of Salinas Peak when the plane crashed. The cause was not immediately known. The Air Force was in the beginning stages of assembling a crash-investigation team to review the matter, Hasson said. “They’ll go out there, go through everything and determine what happened,” he said. The Air Force did not disclose the name or any other details about the pilot. Only the student pilot was in the plane, and no injuries were reported on the ground. The student pilot ejected at approximately 8:45 a.m., as an instructor pilot trailed in another plane. The $22.7 million Fighting Falcon crashed on a military range about 45 miles north of the base, Hasson said. The F-16 was part of the 54th Fighter Group, which is under the command of the 56th Fighter Wing at Luke. The crash marked the second F-16 affiliated with Luke to crash in roughly two years. The Air Force blamed pilot error for a crash near Luke on June 26, 2013. In that incident, an instructor pilot and a student pilot safely ejected from a two-seat, single-engine F-16 before it flew unmanned on a roughly nine-mile loop northwest of the base, according to the accident investigation team’s findings. The plane circled back, lost altitude and cratered into a dirt field just outside the base. Investigators determined three small birds flew into the jet’s engine, resulting in “degraded engine performance” shortly after takeoff on a touch-and-go training exercise. Officials blamed the crash on the instructor pilot’s handling of the aircraft after the bird strikes. “The board president found by clear and convincing evidence that the cause of the mishap was decision-making error by the (instructor pilot),” the investigative report said at the time. The instructor pilot erroneously chose to climb while making a hard right turn in an attempt to get 3,000 and 5,000 feet above ground level, from which he could make an emergency landing, according to the report. The maneuver robbed the plane of altitude and airspeed, investigators said. The pilot should have kept flying straight and climbed to 7,000 to 10,000 feet above ground level, which would have given him more speed and time to recover control before attempting an emergency landing, according to the report. The pilot in the 2013 incident did not face discipline and was not publicly identified. 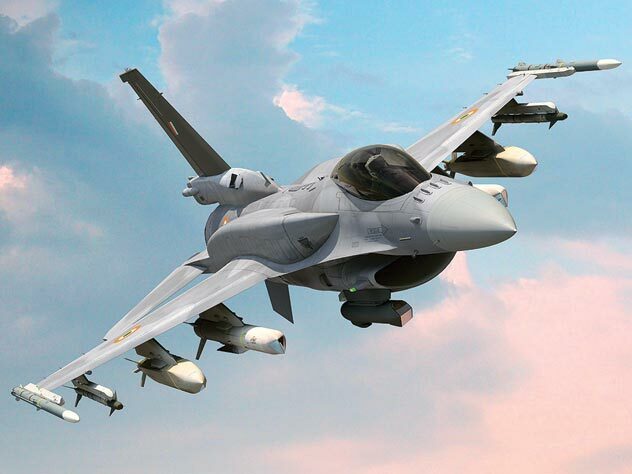 Luke officials are in the process of transitioning most of the base’s F-16s to Holloman to make room for its expanding fleet of F-35 Lightning II fighter jets. As of last month, Luke had 79 F-16s and 32 F-35s, Hasson said. 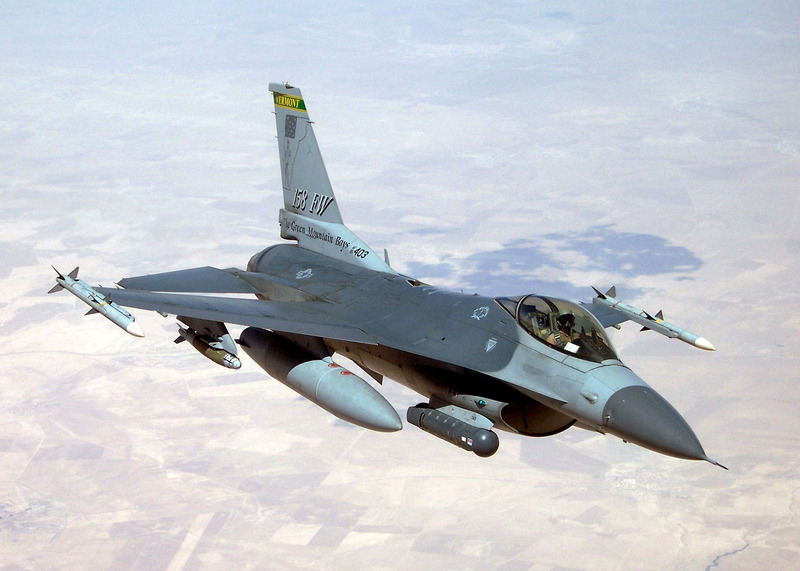 Holloman had 56 F-16s before the crash. This entry was posted in AVIATION NEWS on November 26, 2015 by FASFRIC.